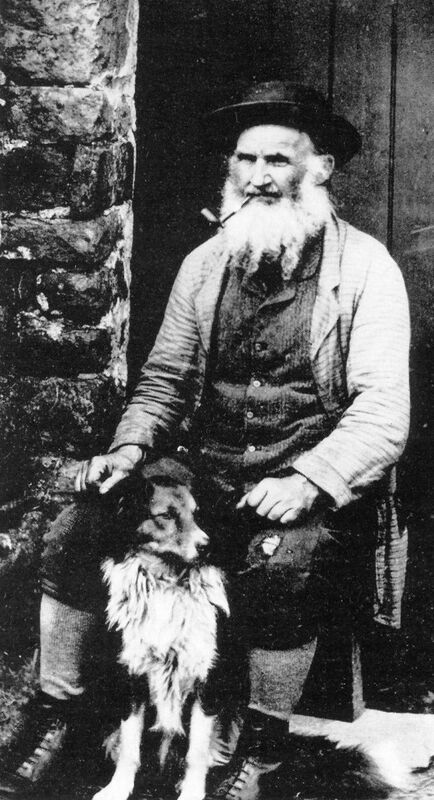 Most mining families had generations of mining history but many had family ties in other parts of the country from as far away as Scotland, Ireland and Cornwall. Consequently the mining communities were very mixed and like the gold rush of the wild west, attracted 'characters. Mining for most was a form of 'hunting and often a matter of chance when looking for veins of lead. Most miners were self employed or worked together as private units. They struck bargains with landowners (later with mining companies) and were paid by the amount of ore they produced. 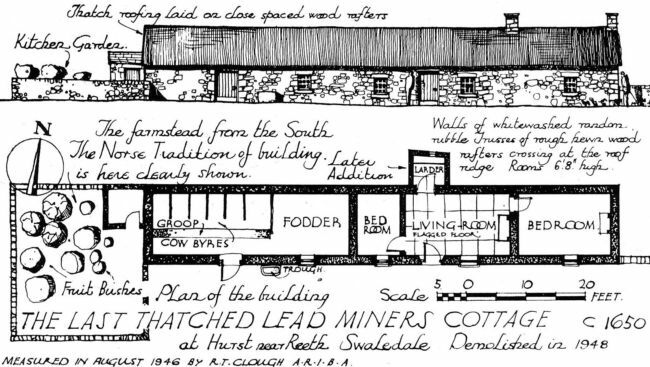 Due to the locations of the mines and smelt mills many miners lived in ‘mine shops’ during the week and returned home only at weekends. Many single miners lived permanently in these shops. The traditional miner's cottage was stone built, with a single storey and thatched roof. Sometimes the cottages had a second storey and were grouped into rows of two or more. In the later years second storeys were added with stone roofs to the old cottages. At weekends the small cottages could become very crowded with 10-12 people living in a small space and taking turns to sleep in the bed.